PV-AC30 spy camera, hidden camera, the LawMate PV-AC30! 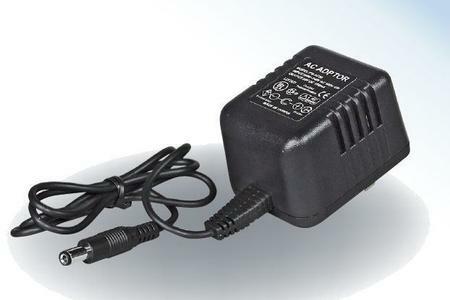 DVR is hidden inside AC adapter and powered directly from the power plug while spy camera is hidden at the end of the power cord. Such design allows easy installation and application in every day office or any room in the house. While PV-AC10 and PV-AC20 models have integrated camera in the power adapter DVR, the new model comes with a separate camera in a power plug that can be much easier directed toward the area where recordings want to be done. Supports motion detection and normal recording mode.